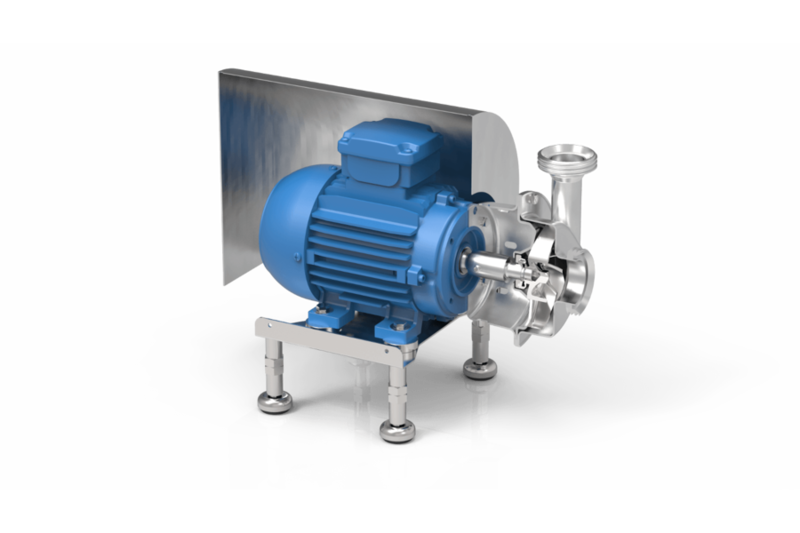 These low cost pumps have stainless steel 316L pump casings constructed in cold rolled plate, 100% non-porous and extremely smooth. The pumps have open investment cast impellers in 316L. 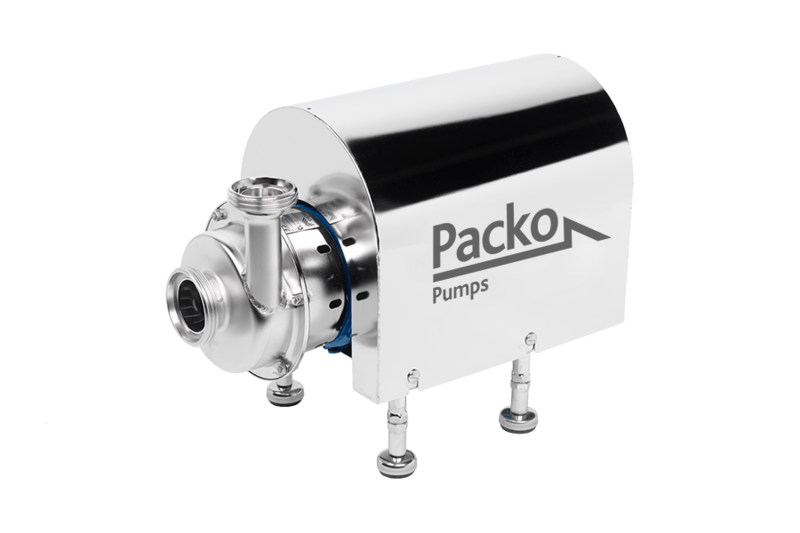 Thanks to its crevice-free design and electropolishing as a final surface treatment, the FP60 pump series are a reliable component for your food production process. 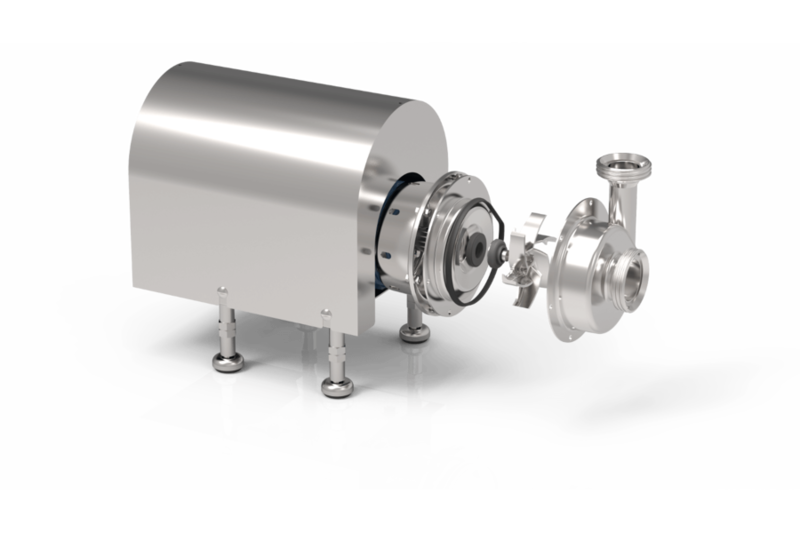 The FP60 food pump series are mainly used for pumping clean and slightly contaminated liquids coming from dairies, cheese factories, breweries, distilleries, beverage industry, etc. They are often used as process pump for heat exchangers, filtration units, filling machines, brine injectors, batter machines and CIP cleaning systems. Typical liquids are milk, whey, curd, batter, brine, beer, CIP, alcohol, etc. 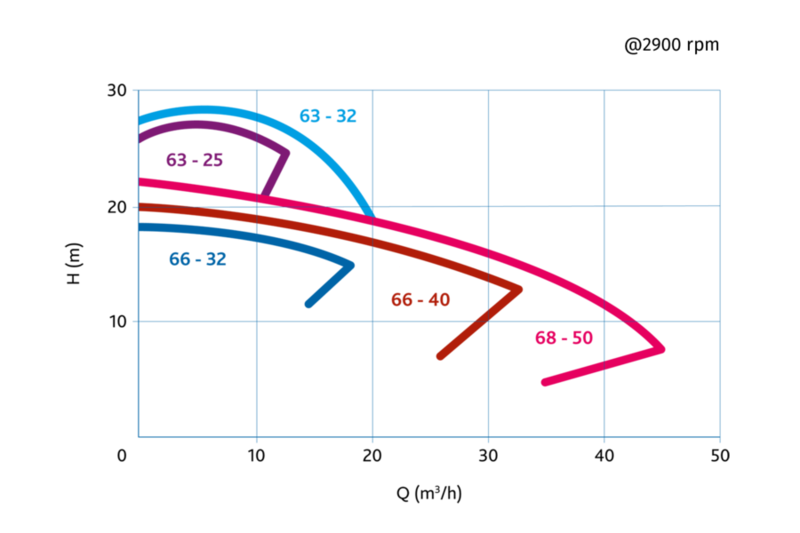 For all different configurations of the NP60 series you can find an assembly/disassembly video here. These videos show easy to follow steps to assemble the pumps and replace the seals.